RAM NYE - Less Than One Month To Go! 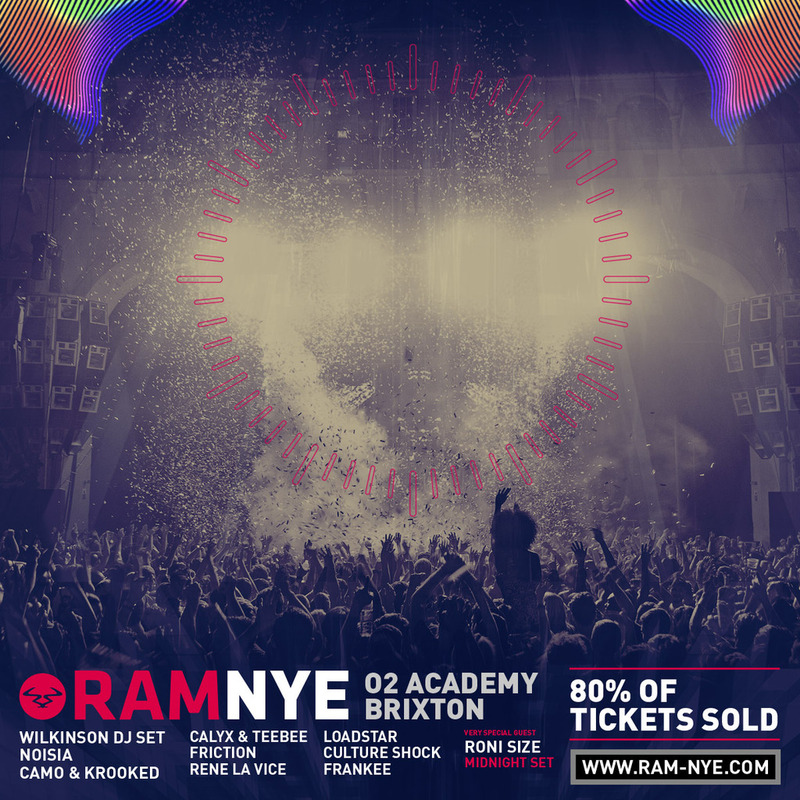 RAM NYE - Less Than One Month To Go!Who has their tickets? Only 3 more weeks to go till we take over the beloved 02 Brixton Academy yet again for the biggest New Years Eve party London has ever seen! With this phenomenal line up to hit London, it makes this the perfect xmas gift for yourself and a group of friends! What a way to see off the year! Tickets are selling fast so make sure you don’t miss out!